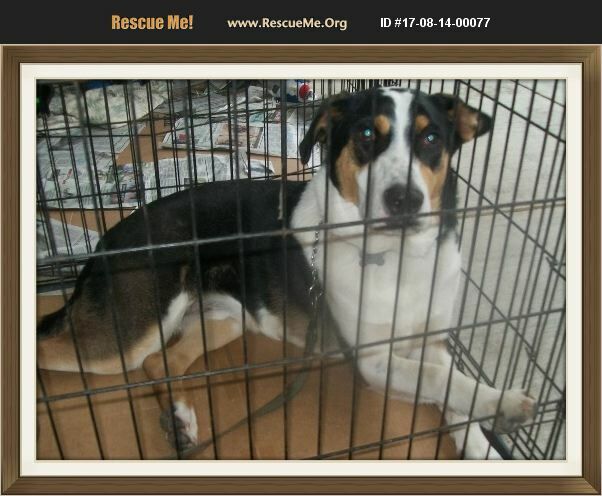 Texas Bernese Mountain Dog Rescue View other Bernese Mountain Dogs for adoption. Extremely lovable, energetic, very special puppy with tons of personality. Loves doggie playmates. Doing well with doggie door and loves to go for walks. Not for small children. Indoor dog although still needs training because of high energy. Adoption fee is $200.00 includes current shots, dewormings and is on heartworm preventative. Also Michrochipped. Doc looks exactly like a Swiss Mountain Dog. Doc is about 100 lbs now. In area adoption only. Home visit, yard check required.